It is hard to believe we are already at that time. The nights are dark and cold; you’re staying in the reading room until midnight trying to fit in all the key readings, you’re waking up early to hit the books. Exam season is well and truly upon us. While this can be a horribly stressful time, fear not. Here at SIN we have your ultimate de – stress guide. Plan ahead: the key to success is to be prepared! Do not leave everything to the last minute. Look over your module’s course outline, the one that is sitting unopened on Blackboard. This will give you a breakdown of everything you are supposed to know in clearly defined topics, meaning you can select which parts of the course you need to learn for exams. Review the past exam papers, and frame your notes in the style of the questions. 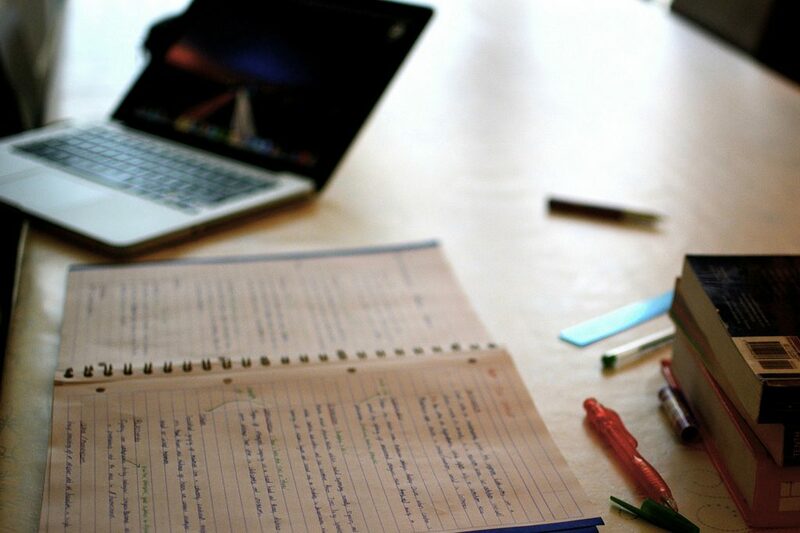 Do the key readings before you start to study properly, and take notes. Try to timetable what topics you’ll study before the exam, and leave yourself plenty of time. Get into a routine: start getting up at the same time everyday and going to bed at the same time. I recommend getting up early so you can finish early, and relax during the evening. However, some people work well at night; so if that is you, feel free to have a lie – in! Ensure you are getting at least eight hours of sleep per night, your mind will be hyper – focused and burning a lot of energy throughout the day so you will need the extra rest. Eat properly: sometimes when we are studying, we can get so focused we forget to eat or drink. Or maybe you crave the sugar rush of a coke or Double Decker bar? These sweet treats will unfortunately lead us to crash later on, impacting your precious study time. Try eating brain food: berries, nuts, oily fish and green tea will all boost your brain power, as well as being good for you! Eat three good meals a day: breakfast, lunch and dinner, and include protein. Make sure you are drinking plenty of water too. Take breaks: don’t slog in the reading room for 12 hours straight, our minds are not wired that way. Take a 15 – minute break every hour. Make sure you stretch, as bad posture from being hunched over a desk can impact our energy and pain levels. Do a few wrist, arm and neck rotations, and walk away from the library completely and step outside for at least half an hour per day. Fresh air will do you good. Pencil in some time to go out for coffee with friends, or catch up on your favourite TV show. Your brain needs a break every once in a while, or it won’t be able to absorb anything. Good luck with your Christmas exams!